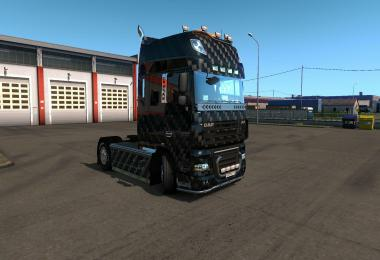 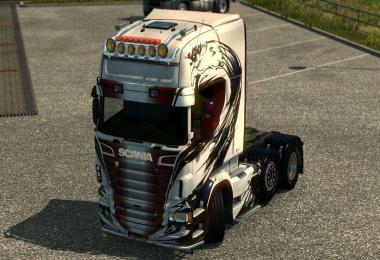 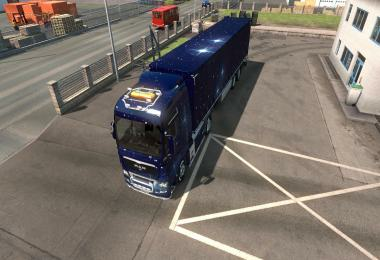 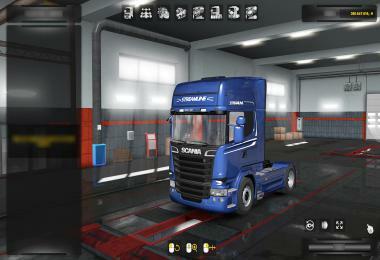 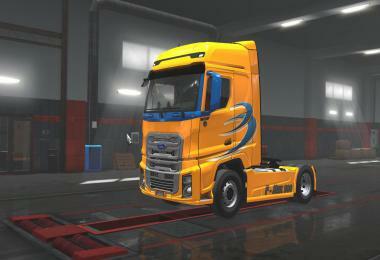 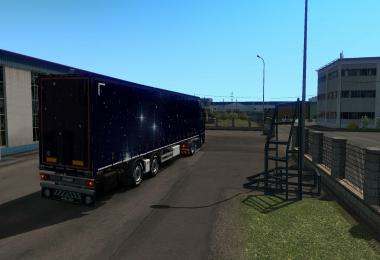 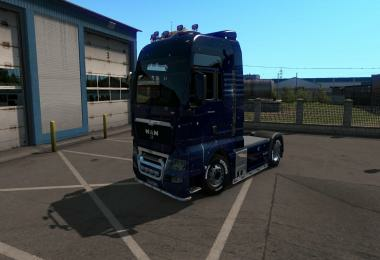 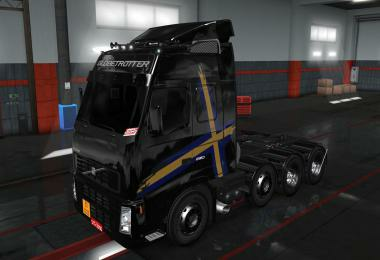 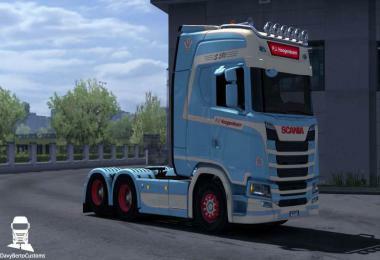 Simple, yet hopefully effective, skin of Jens Bode Scania R730, recreated from pictures of real life truck. 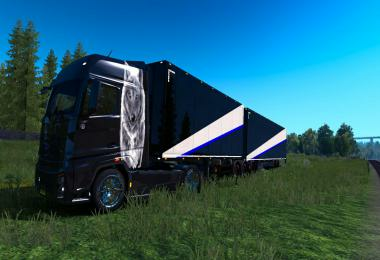 Works with all chasis lenghts. Can be applied to any cabin but works best on Topline cabs. 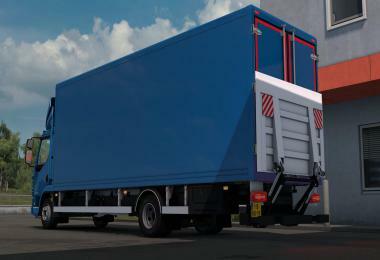 Works best with 6 series low bumper, but can be applied freely. 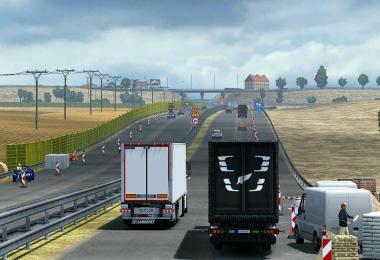 Tested on 1.21.x game version. 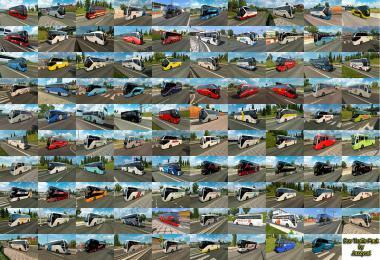 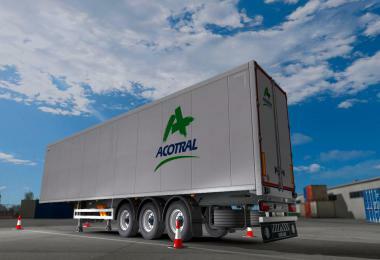 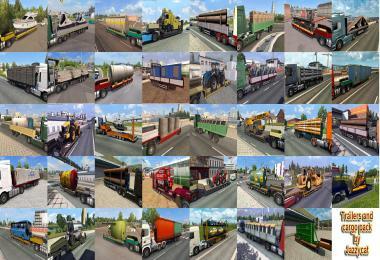 Created with ETS2 Studio for maximum compatibility.